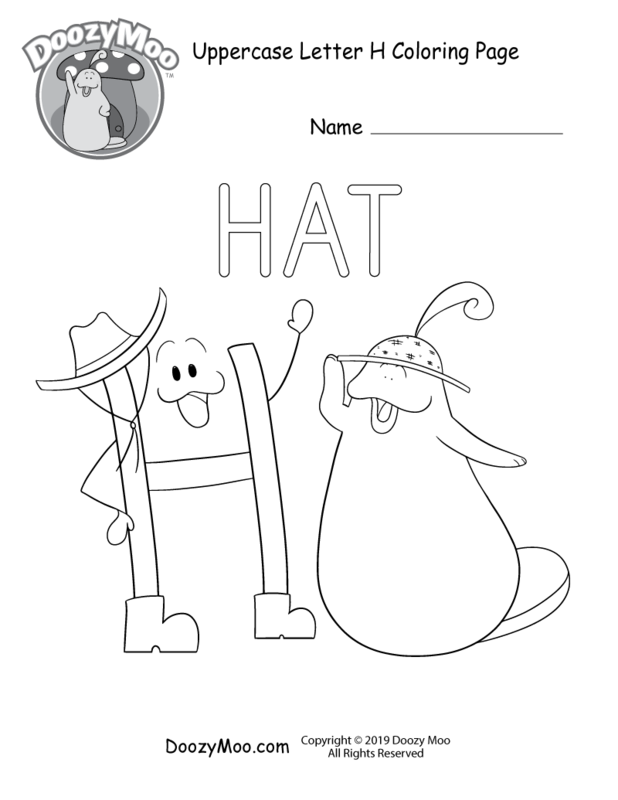 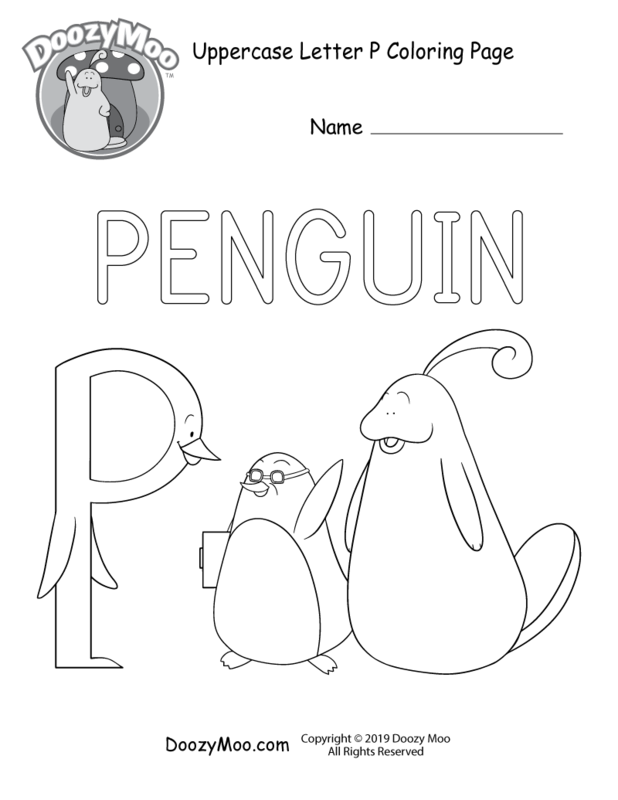 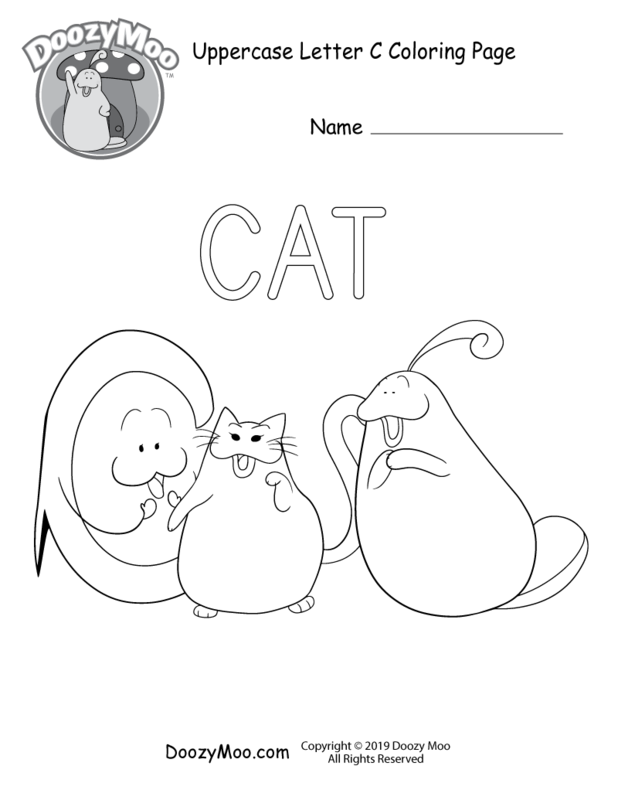 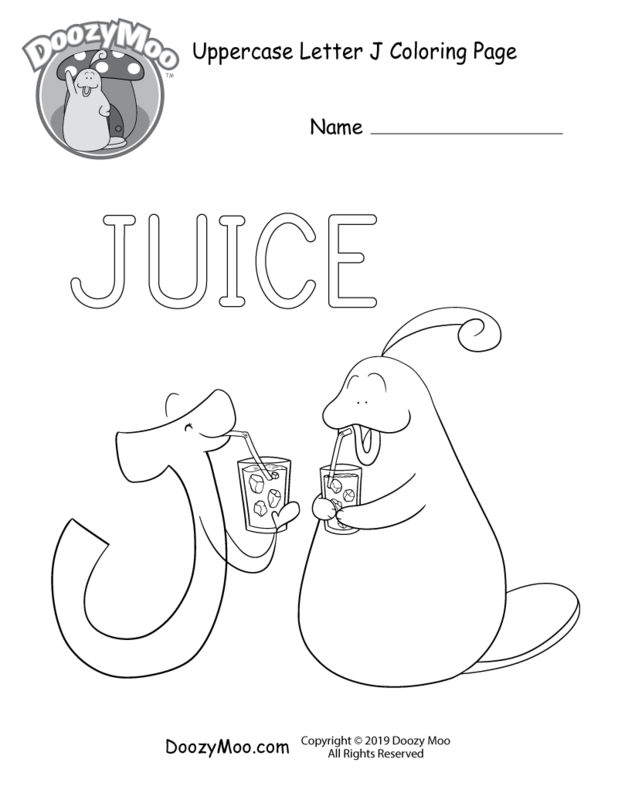 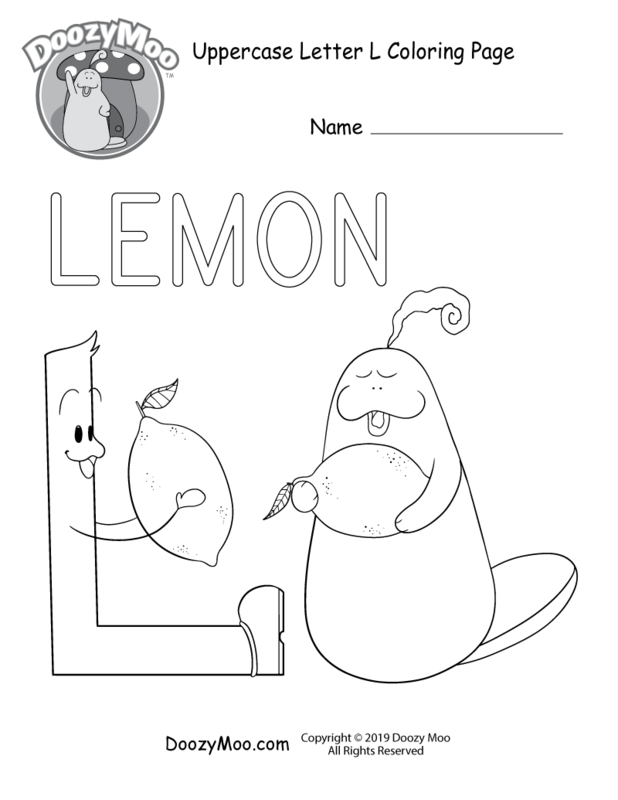 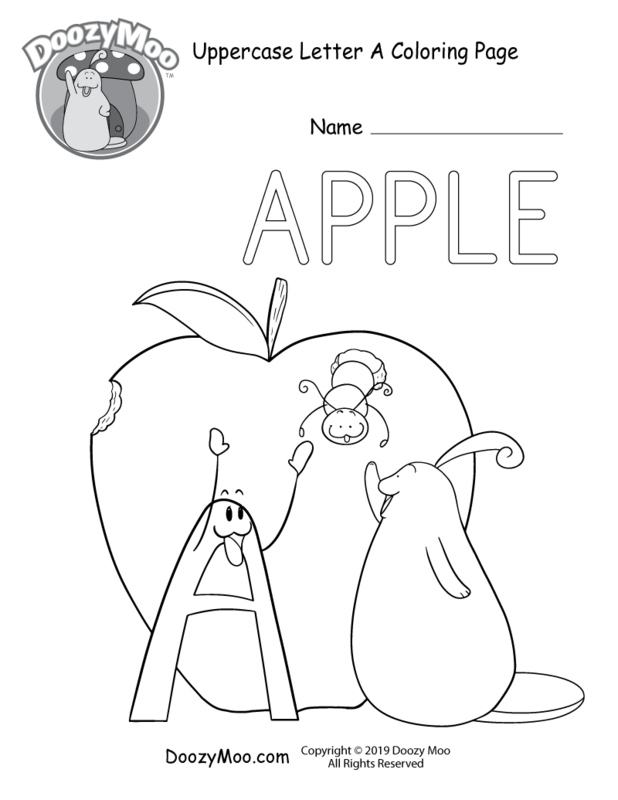 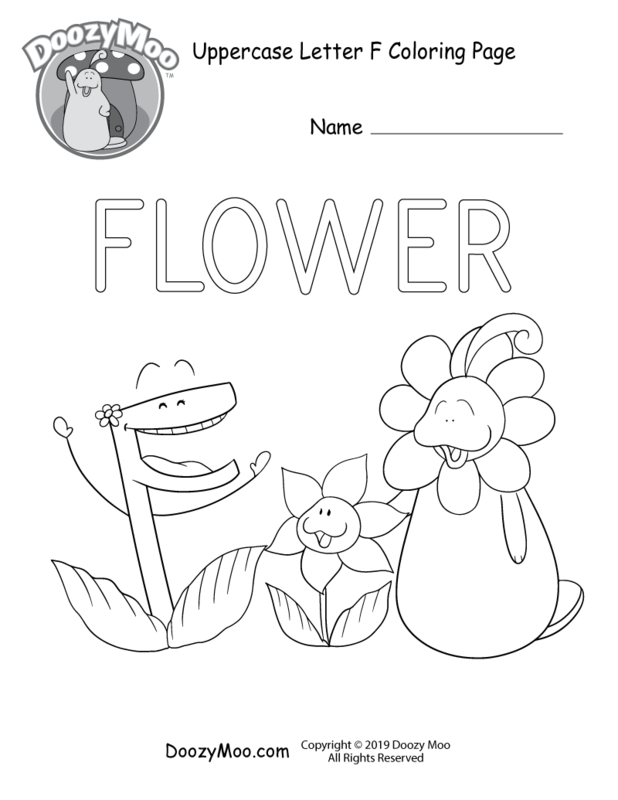 Uppercase and lowercase letters have been transformed into cute characters in this series of free coloring pages. 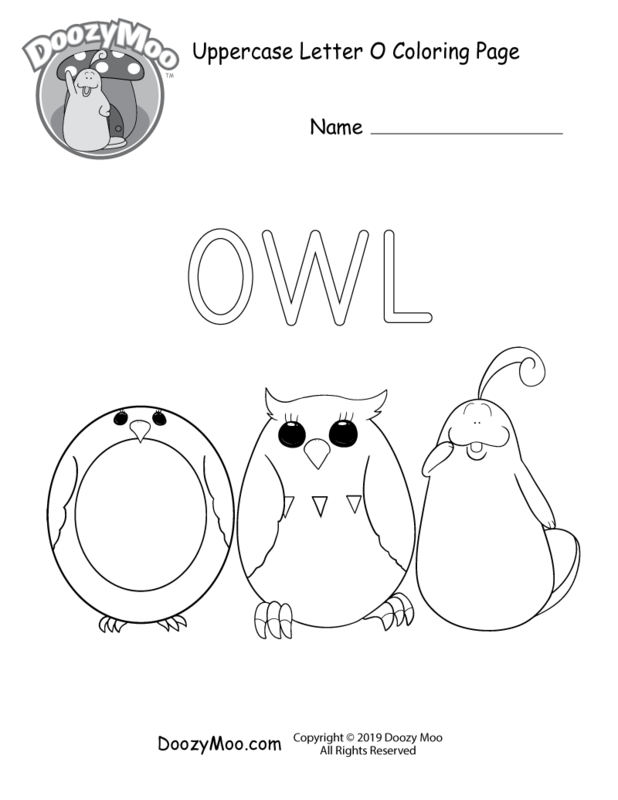 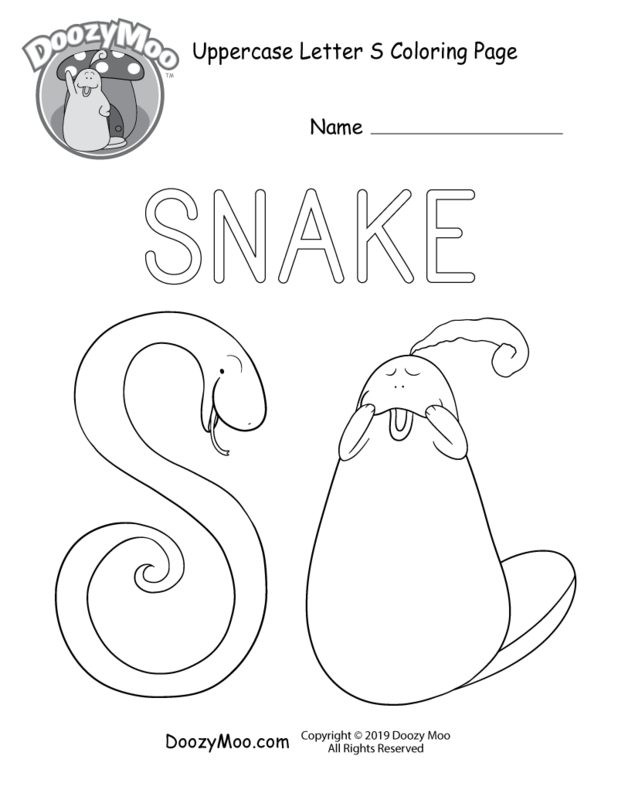 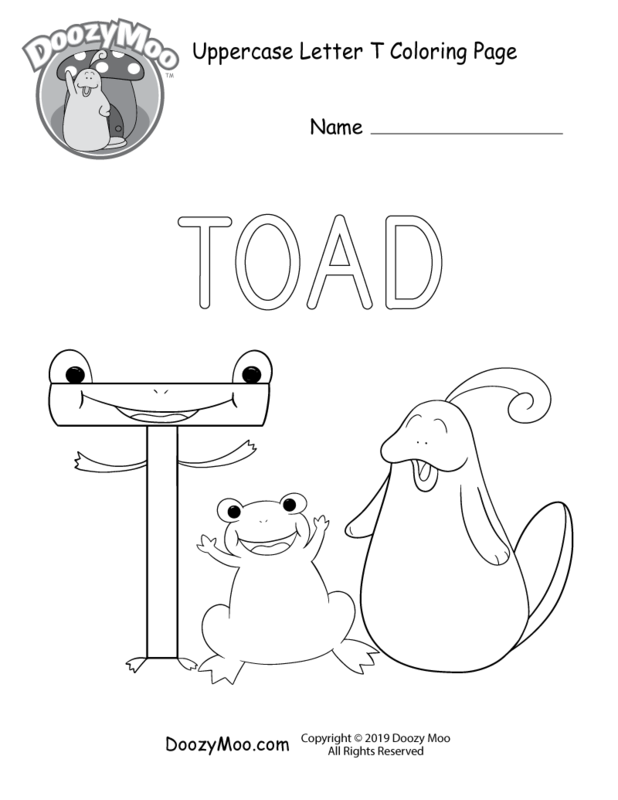 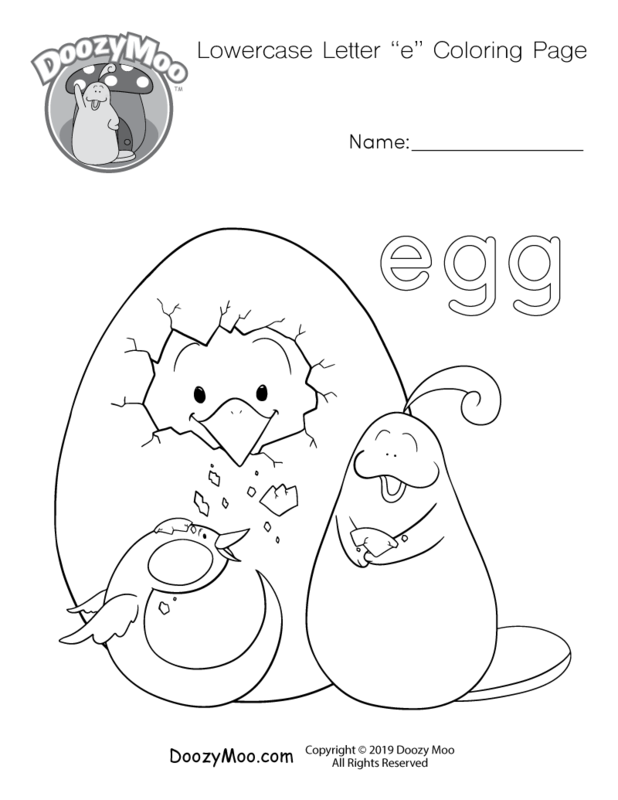 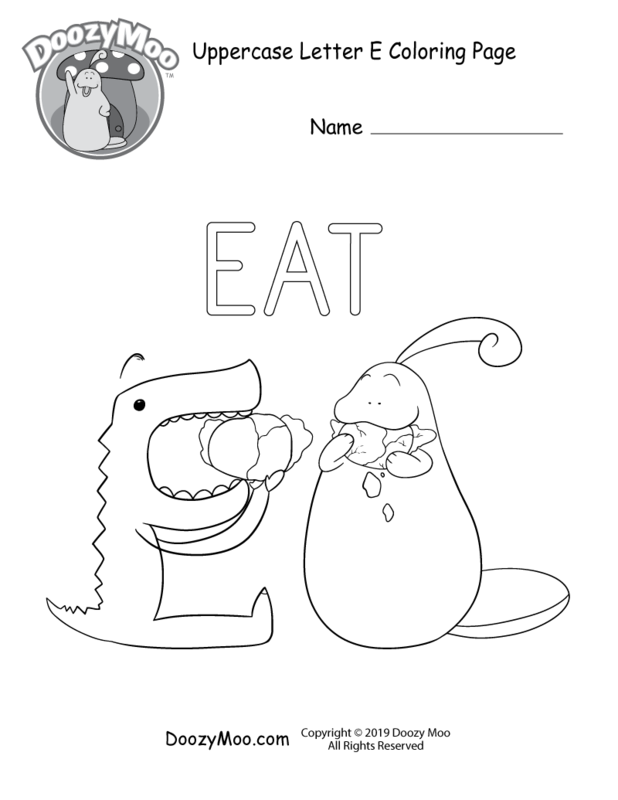 It’s a fun activity for preschoolers and kindergarteners. 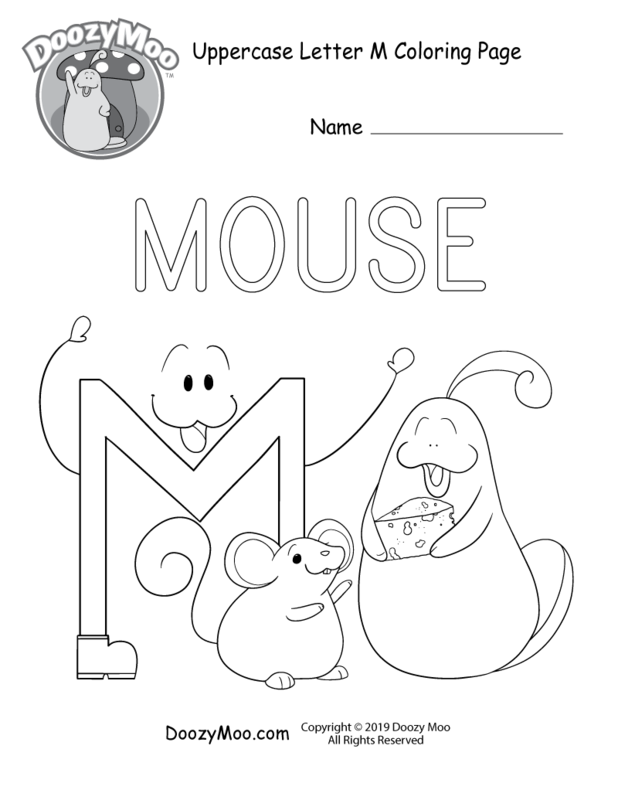 Every alphabet coloring page features Doozy Moo and a letter of the alphabet having fun doing an activity. 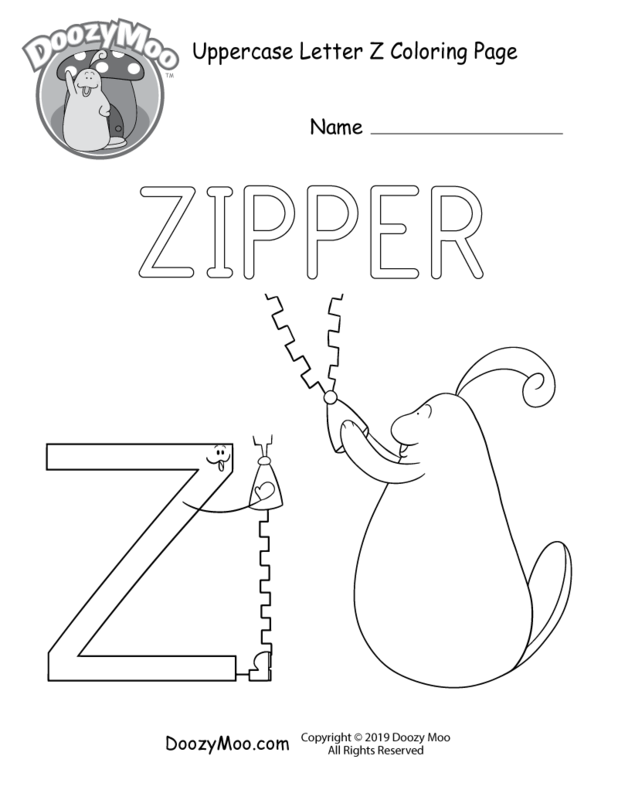 These activities center around a word that start with the corresponding letter. 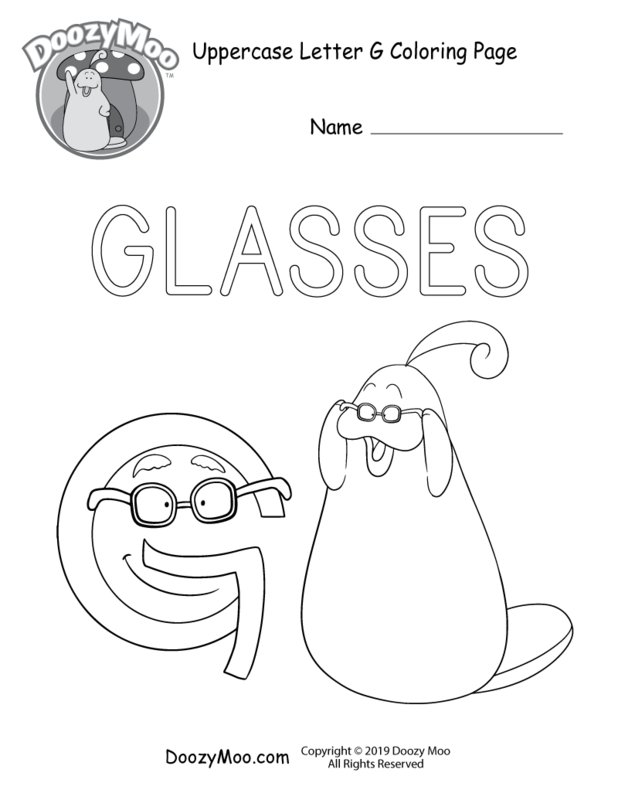 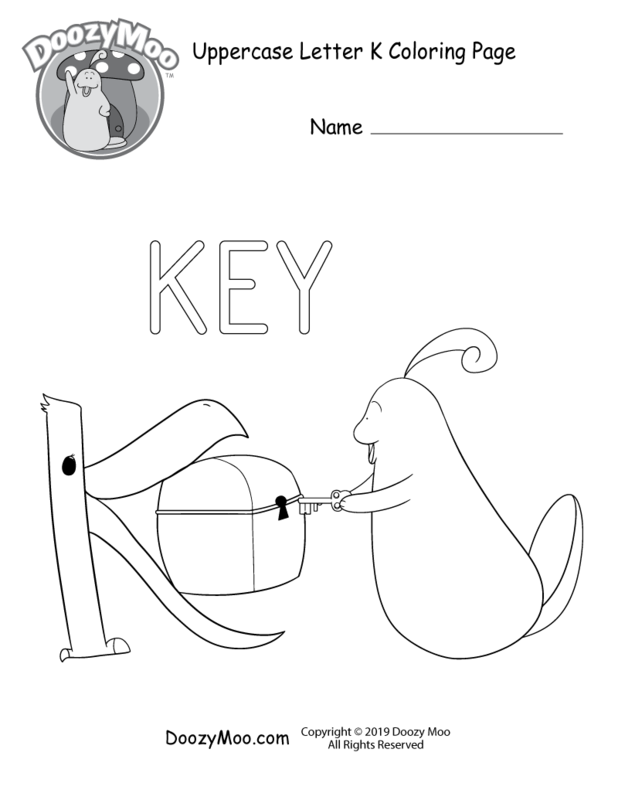 You can help us finish this series by purchasing our Alphabet Worksheets Super Bundle. 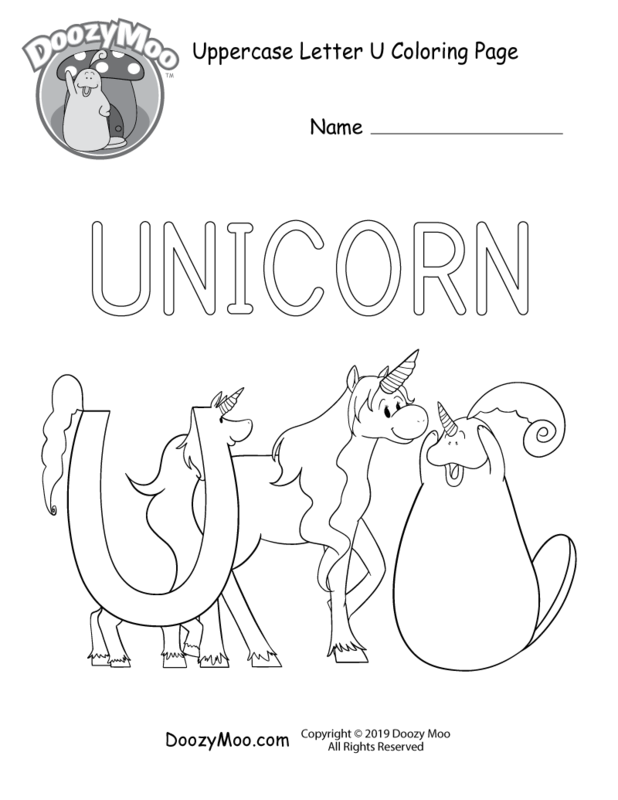 This will give you the option to download and print all of these alphabet coloring pages at once. 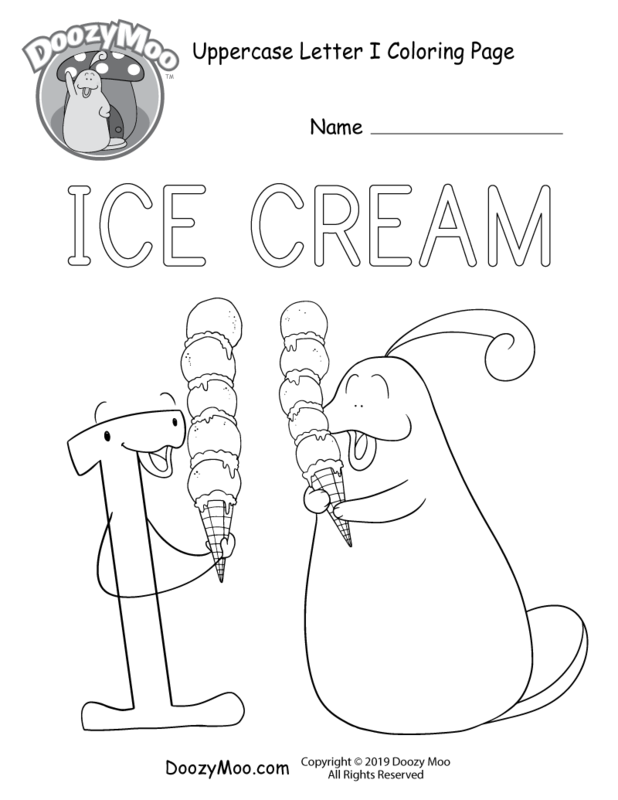 Either way, we hope you enjoy Doozy Moo as much as we do! 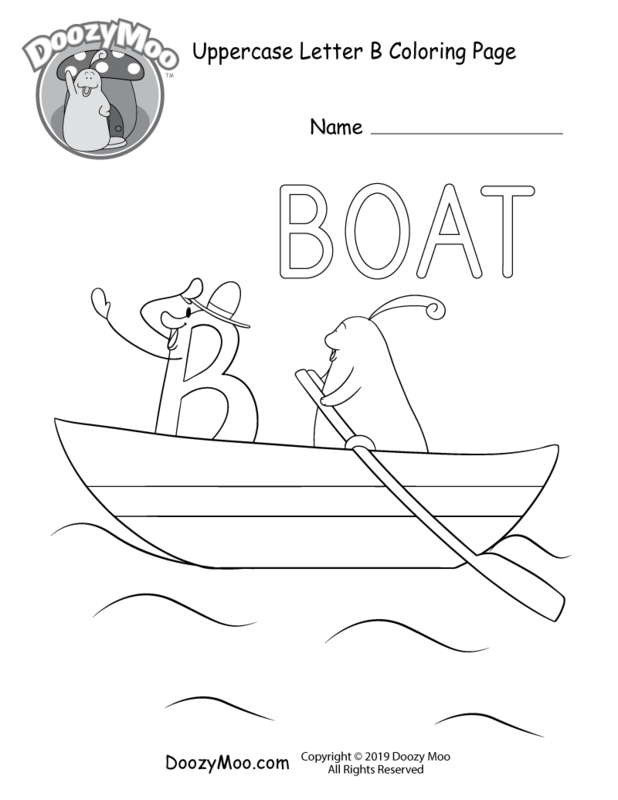 Kids can improve their letter recognition by coloring all 26 letters of the English alphabet because unique images make information easier to remember. 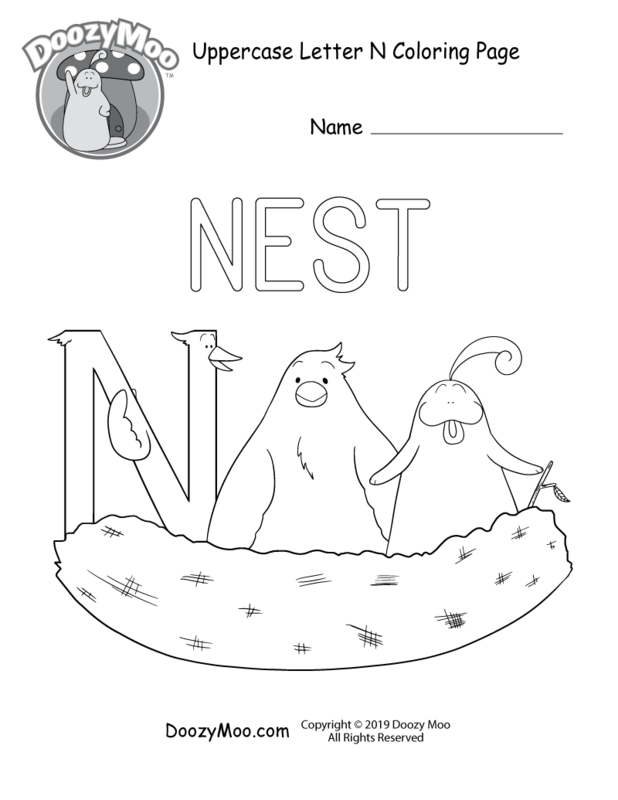 It can also improve a child’s hand-eye coordination and boost creativity. 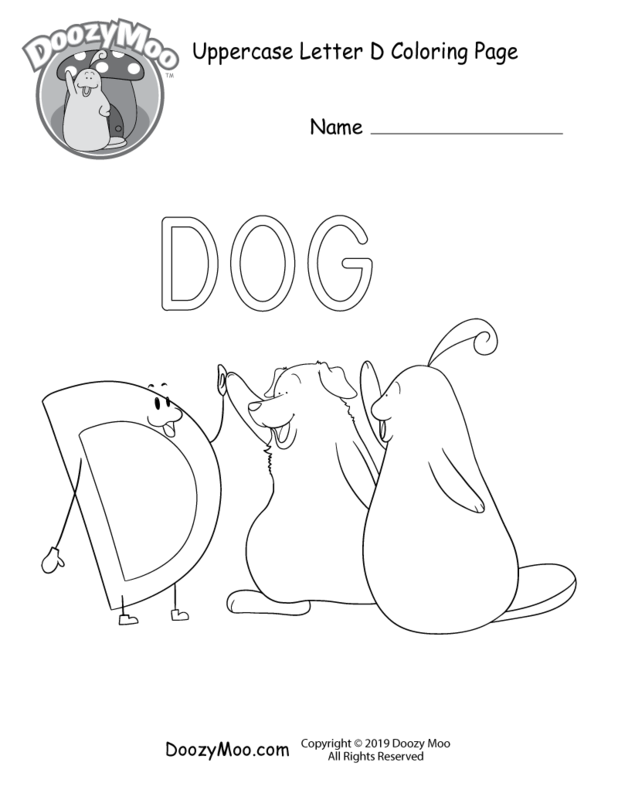 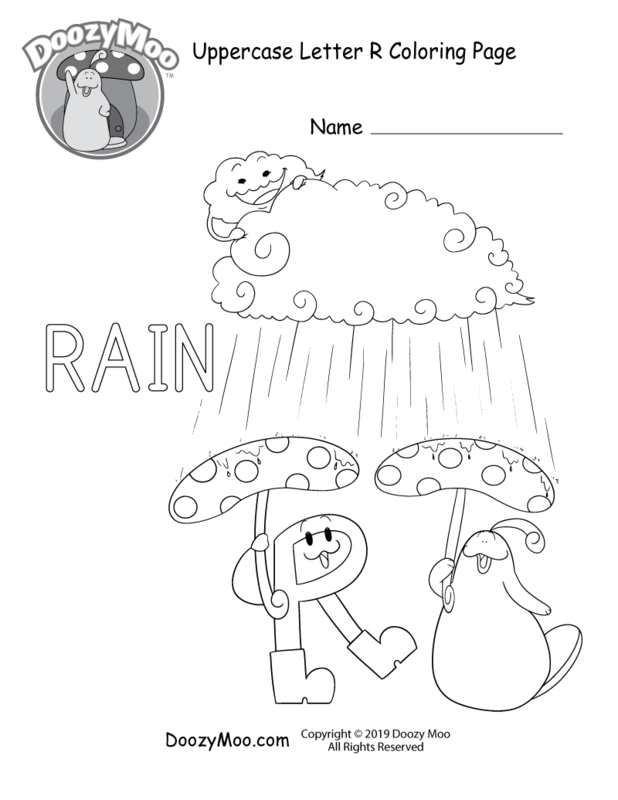 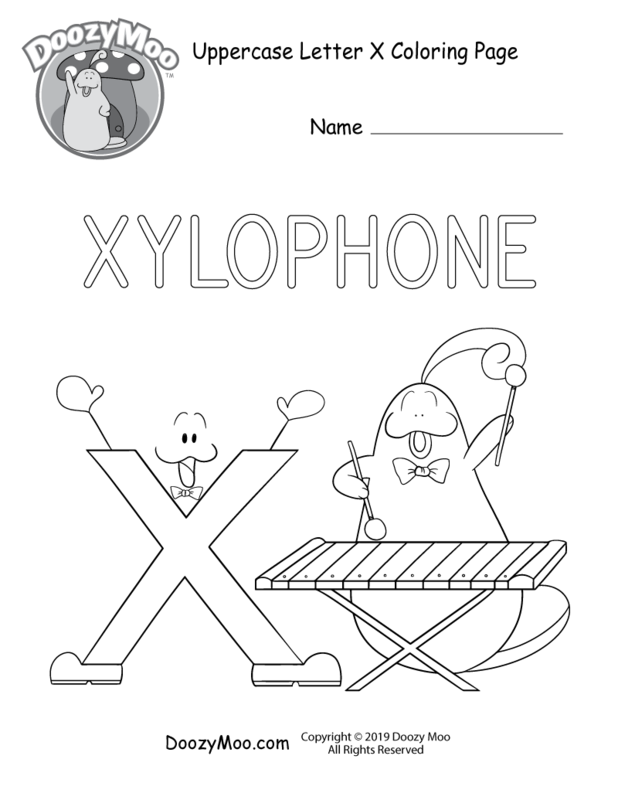 Preschoolers and kindergarteners who enjoy coloring may also be interested in Doozy Moo’s black and white alphabet chart, printable alphabet book, and his alphabet song. 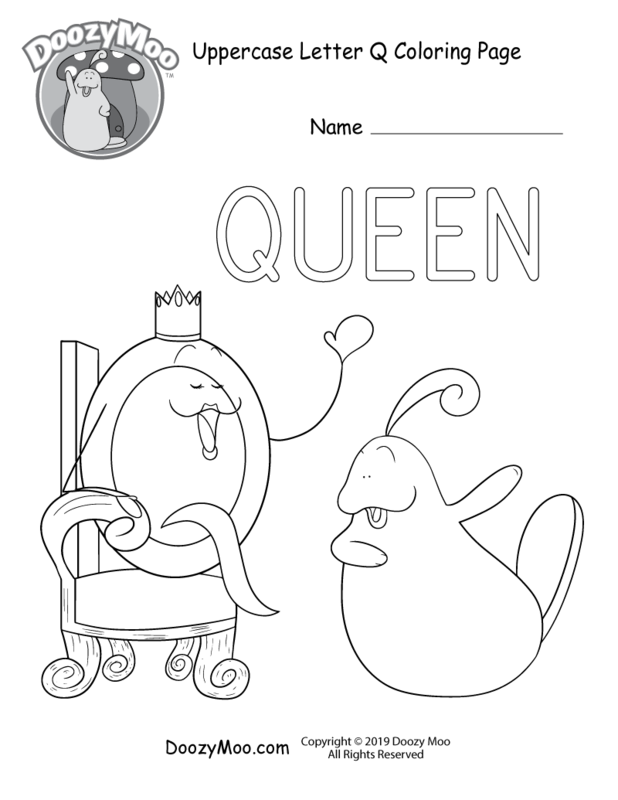 Click or tap on the alphabet coloring page you want to download or print. 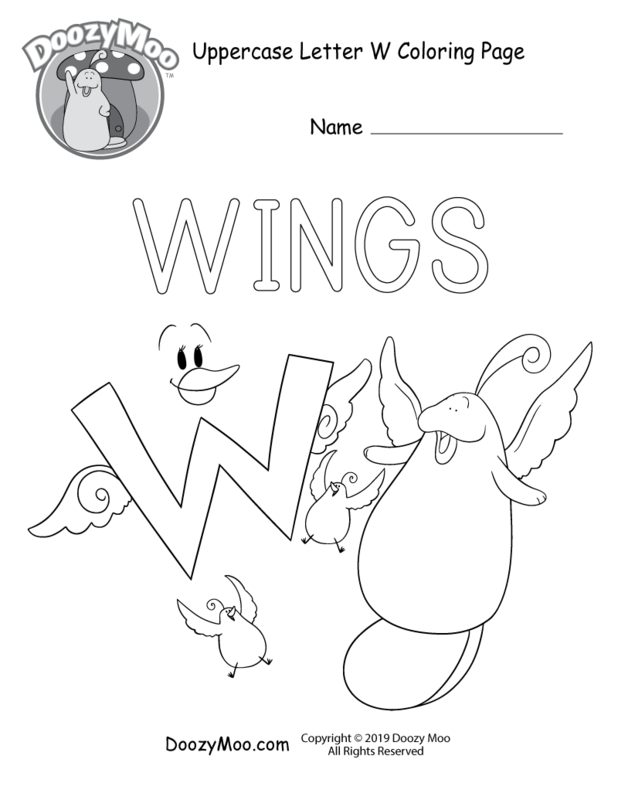 This will send you to the web page that features that particular worksheet. 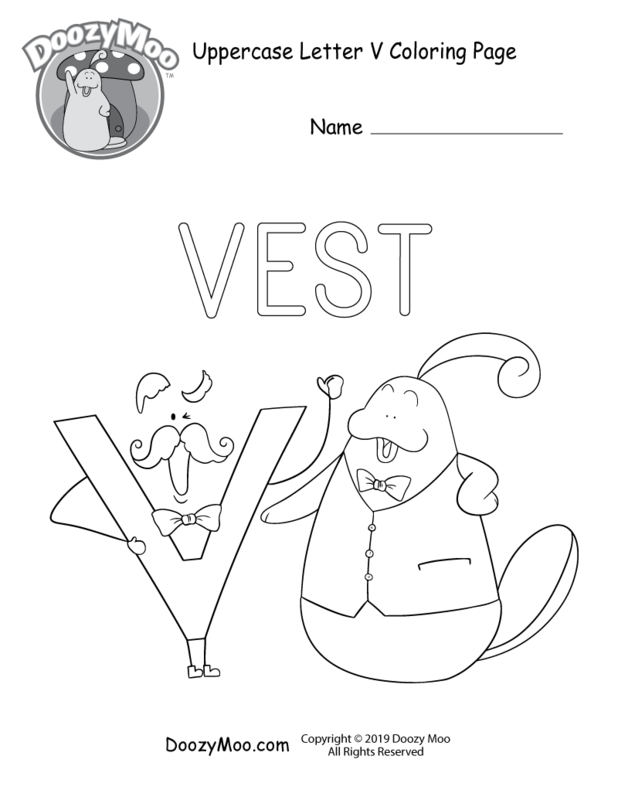 There are 3 buttons in different shades of blue above every worksheet.